1. Reduce Stress. Perform dehorning and castration before weaning. If the weather is still warm, have most of the moving and handling done by noon or early afternoon. Quickly and quietly separate calves from their dams. Ensure calves get started on water as soon as possible. When transporting calves, guard against severe fatigue. 2. Provide balanced and adequate nutrition. Wean calves before energy and protein levels of feed become inadequate. When forage is limited, early weaning can allow calves to maintain a high rate of growth and also prepare cows with improved body condition for winter. Because feed consumption is reduced in newly weaned calves, high quality feed should be provided. Also pay attention to micronutrients, such as copper and zinc. Deficiencies of these elements can lead to increased illness and a decline in growth performance. 3. Control and monitor for parasites. Internal and external parasites can impact performance and also compromise the calf’s immune system. 4. 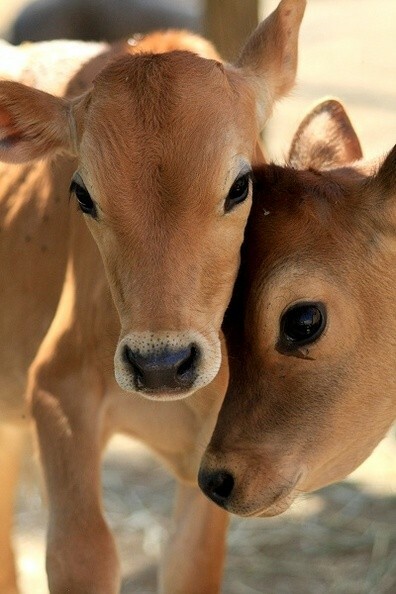 Vaccine calves. Work with your veterinarian in developing and implementing specific calf vaccine protocols for your operation. As a minimum, you should vaccinate to protect calves against clostridial diseases and the common bovine respiratory disease viruses. This entry was posted on Wednesday, May 30th, 2012 at 8:14 pm	and is filed under Articles, Cattle. You can follow any responses to this entry through the RSS 2.0 feed. Both comments and pings are currently closed.